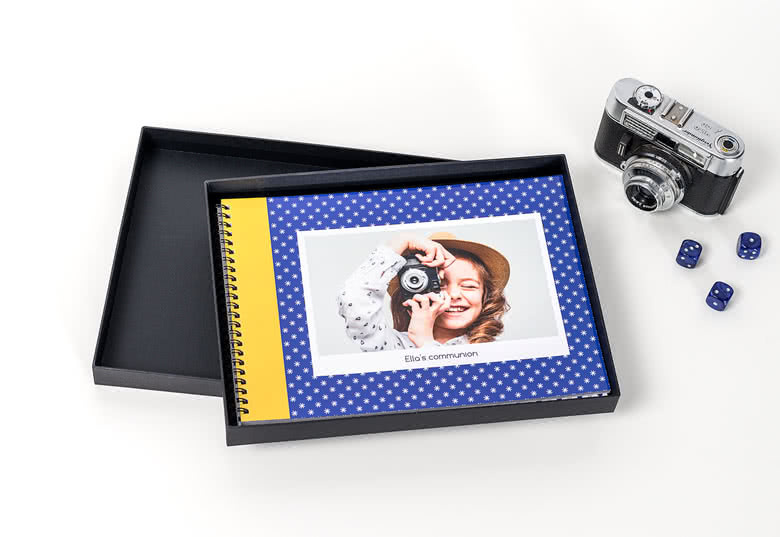 Display your gifts, party favors or photobooks in a box that fits your style. 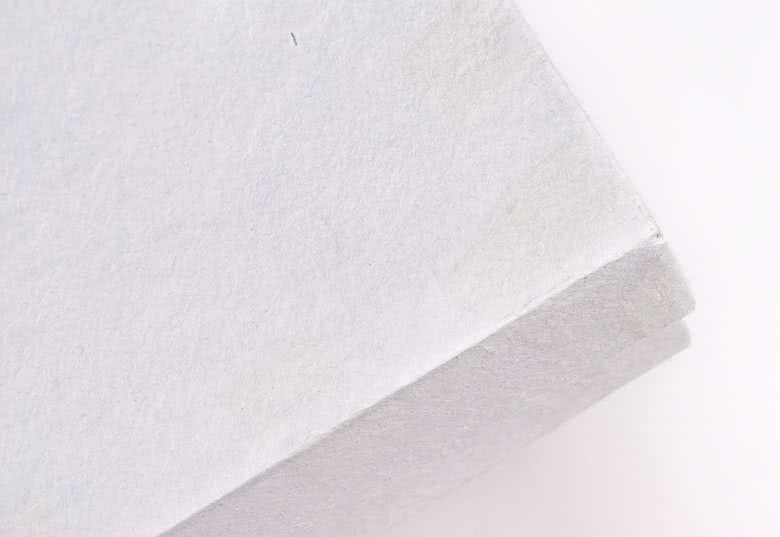 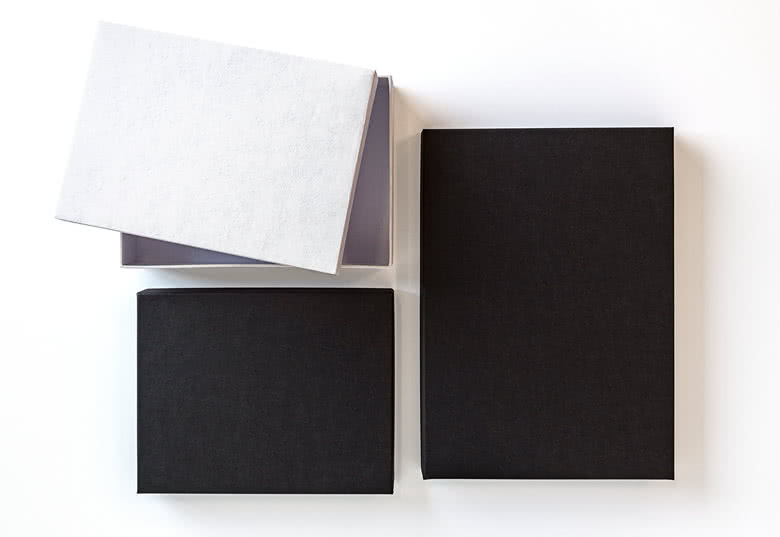 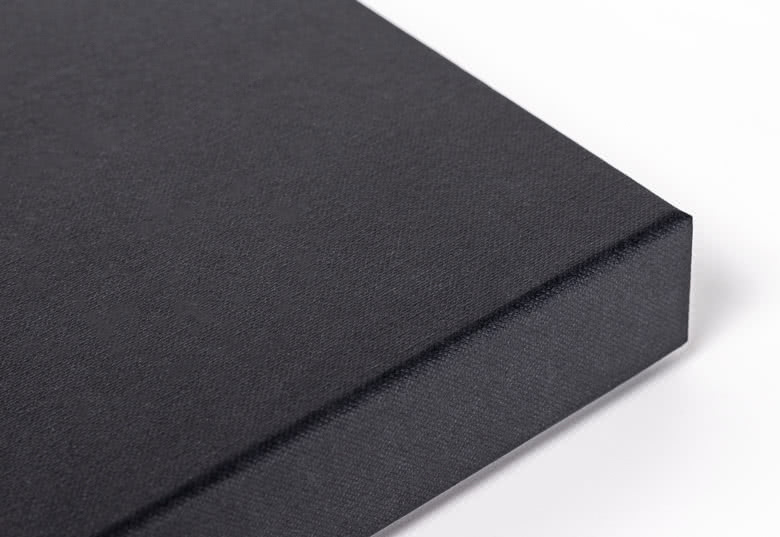 Whether you choose a plain white, a classic brown or a modern black box, it will add that extra touch to your product. 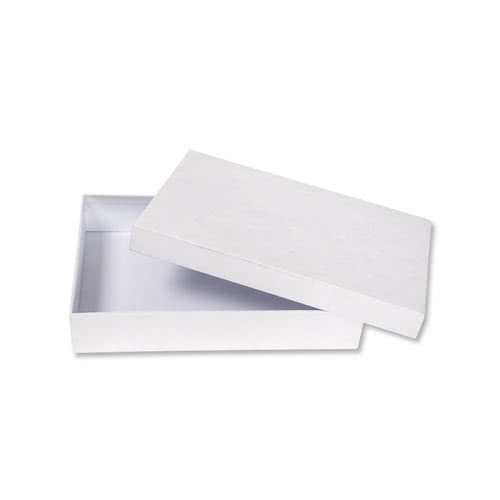 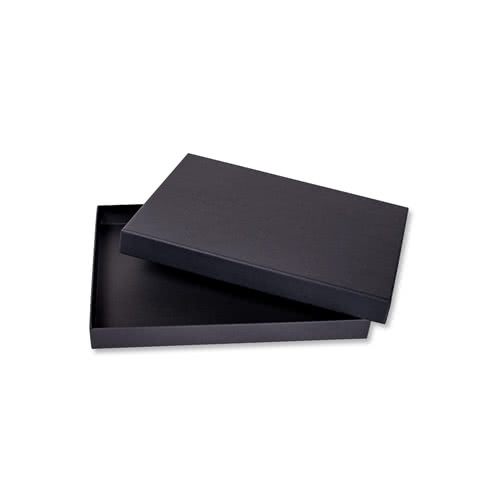 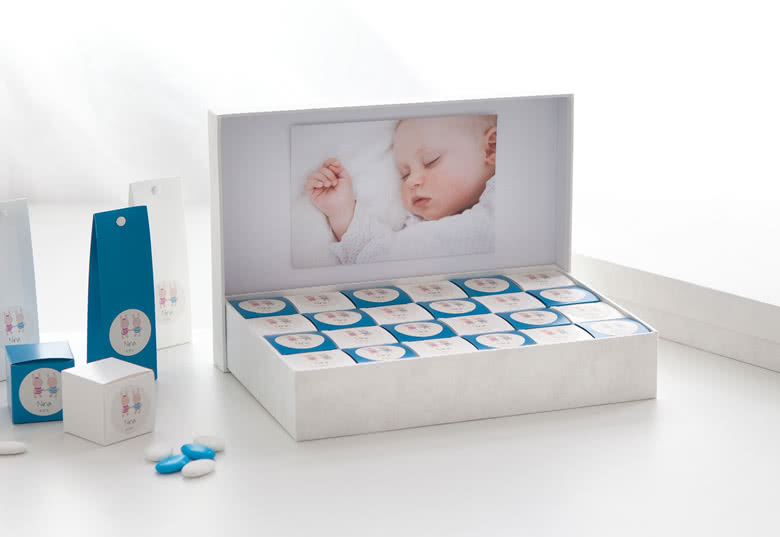 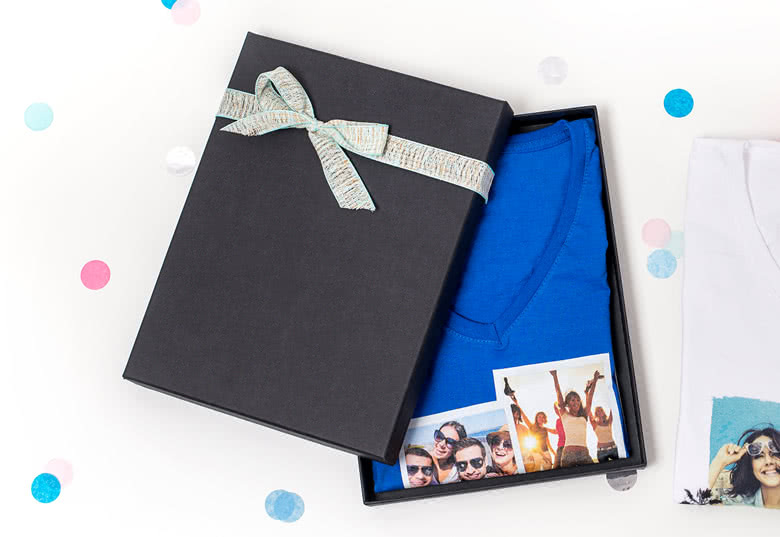 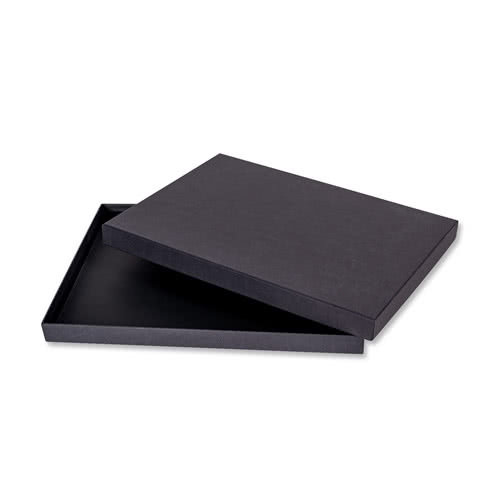 Order your Presentation boxes for your personalised Photo products to add that extra touch. 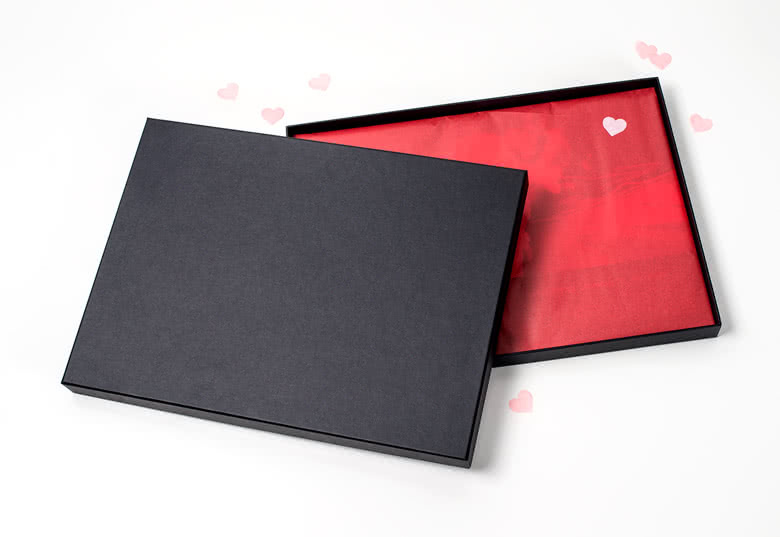 The boxes are perfect for our photo books and for the party boxes.